Can You Travel for Healing? 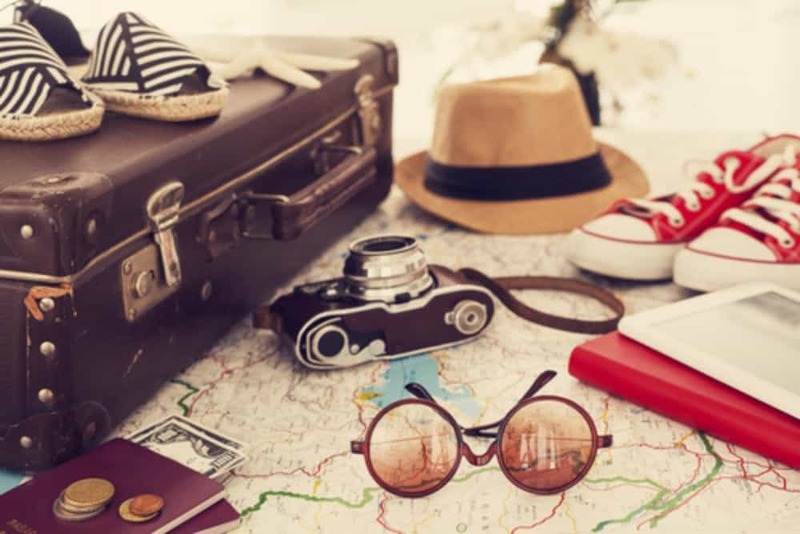 Before we recover, some of us attempt to escape addiction with a “geographical cure.” In other words, we move or travel as a way to “outsmart” addiction – a plan which is doomed to failure. But once we recover, can travel help us to grow and heal? Many people associate travel with leisure, with going on vacation, and escaping the monotony and tedium of our daily lives. Travel can, however, also be a part of our ongoing healing work when we approach it as such. Travel is good for the soul, for the mind, body, heart and spirit. It reconnects us with our inner selves and with our life’s purpose. We can find ourselves regaining our footing and our direction. It can help us become more grounded in our identity and more rooted in our sense of self. When we travel, we automatically learn more about ourselves. Our inner strength and self-reliance are tested. We come up against new challenges and obstacles we may never face in our regular lives. Our hometowns, our jobs and our routines can all become so familiar, so comfortable, and so easy for us in a sense, that we’re no longer challenging ourselves. We’re never pushing ourselves out of our comfort zones. Traveling can push us, both gently and intensely, to learn more about ourselves, the world and human nature. We learn new languages, new cultural traditions and customs, new ways of living and relating to the world. We adopt new ways of thinking and have tremendous shifts in our perspective, that lead to epiphanies and realizations that aid in our healing. We face new parts of ourselves that have been hidden or buried. The parts of ourselves that have been dormant, underused and ignored are now being brought to light. We’re being tested mentally, emotionally, physically and spiritually. We’re learning critical life lessons that we can apply directly to our recovery work. Recovery is about expanding our horizons, not hiding ourselves away from the world. Before we get sober, many of us have the faulty belief that recovery is a cage. We imagine that we will be unable to “have fun” – that we are “consigned to a life that is boring and dull.” But this couldn’t be further from the truth. After we face the initial stages of recovery, we can find a happiness and freedom that allows us to go anywhere, do anything, and live as our highest self. Through experiences beyond our comfort zone, we start to have more gratitude for all the things we may have previously taken for granted. We learn to appreciate all the blessings we have, both big and small, and we learn to make the most of our gifts and strengths. Travel can empower us to educate and enlighten ourselves, making us automatically better equipped for recovery.